Evans ST = Super Tough. This is a snare drumhead designed to be played hard and loud. 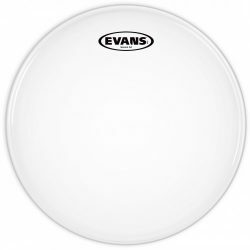 Warm and fairly responsive for a thicker drumhead, the Evans ST Coated gives good attack and a moderate sustain. The Evans ST Coated is made with two plies of 7.5mil film, which give this drumhead warmth, durability, and a big attack. 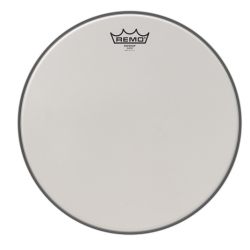 It is relatively responsive for such a thick snare drum head, especially when tuned medium or high. 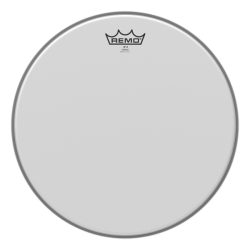 This drumhead is great for heavier hitters who need projection, and also want to keep some sustain and tone in their sound. 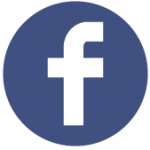 When left open, the ST Coated has a moderate sustain. Overtones are present, but not overpowering. Sound-wise, the ST Coated is on the warmer side of the spectrum due to the thicker design and coating. 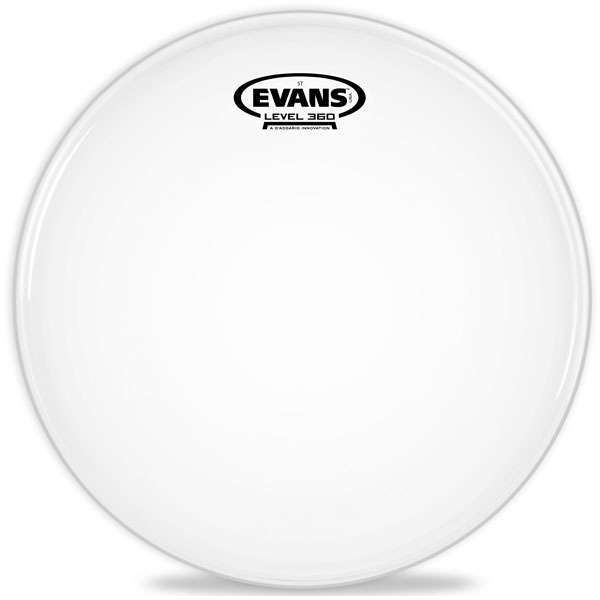 The Evans ST Coated is capable of delivering big rimshots and provides a good attack, especially when hit hard. It is durable enough to handle long-term heavy playing, thanks to the thicker design. This drumhead shines in loud environments, but is also fairly usable if things get a little quieter. For low volume playing however, this head will probably not be sensitive enough. The coating responds well when used with brushes, although lighter touches can lack definition. 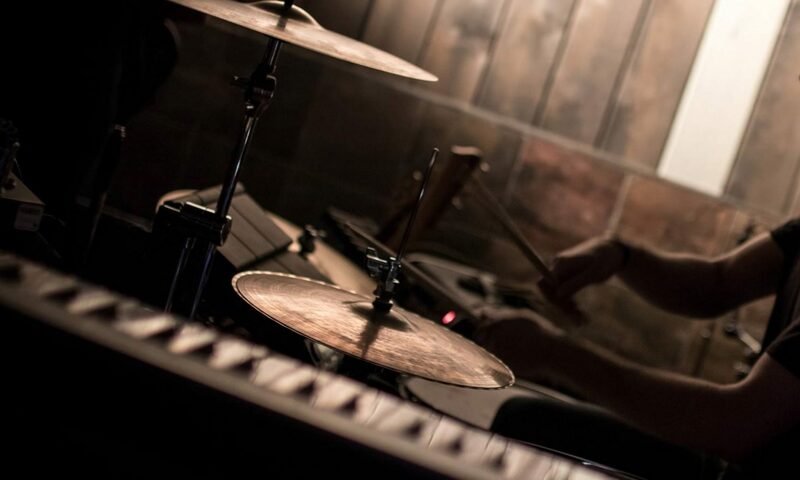 If you’re a heavy hitter playing loud music, the Evans ST Coated is a great choice. The Evans ST Coated is designed for snare drums. For a very similar drumhead with less ringing and sustain, take a look at the Evans ST Dry Coated.